Increased connectivity in IoT devices is opening doors to new exploits daily. 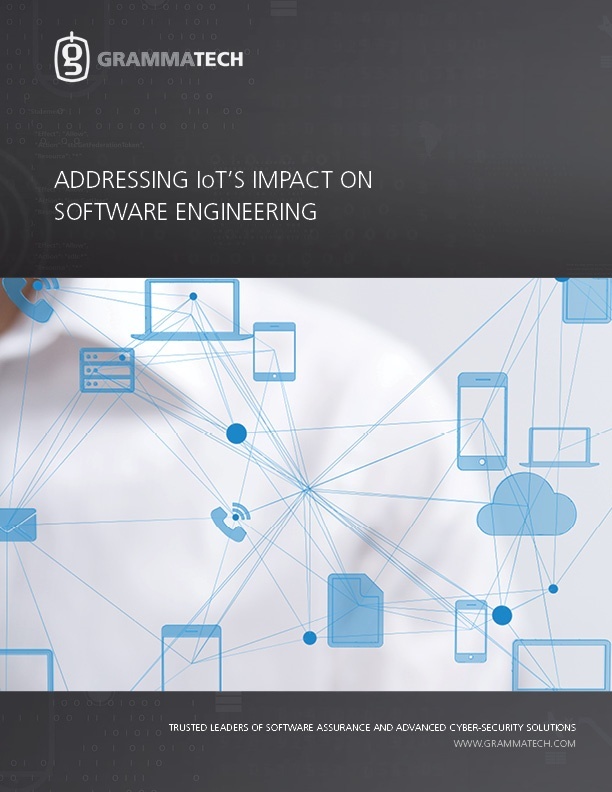 Powered by the forces of the cloud, connected endpoints, wireless technologies, and big data, the Internet of Things (IoT) evolution is forming a “perfect storm” for software engineering teams. To address this connectivity challenge, teams should analyze the software they are developing, finding all risks of defects that may be exploitable. Download our whitepaper to gain access to IoT development best practices and learn more about how CodeSonar can help protect your company from IoT security risks.